Chocolate Salami - Pretty. Simple. Sweet. 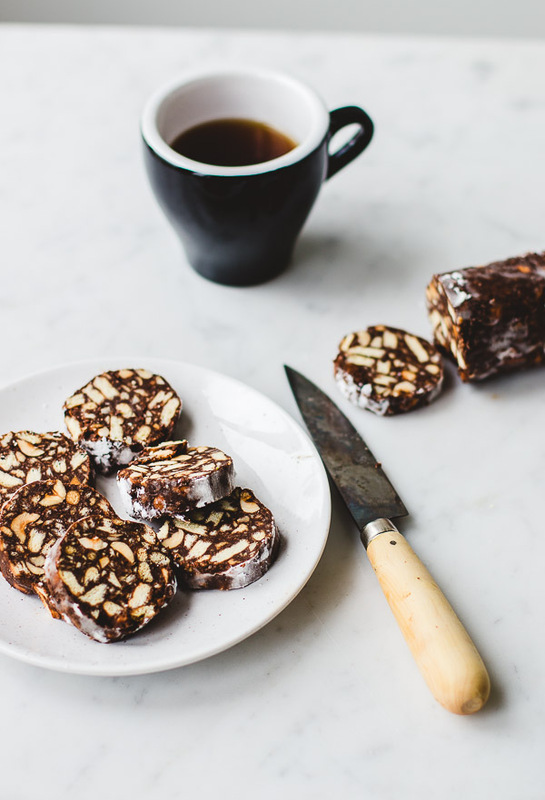 Traditional in our family, this chocolate salami is the perfect crunchy treat to snack on alongside coffee, and the best part is it’s so easy to make! 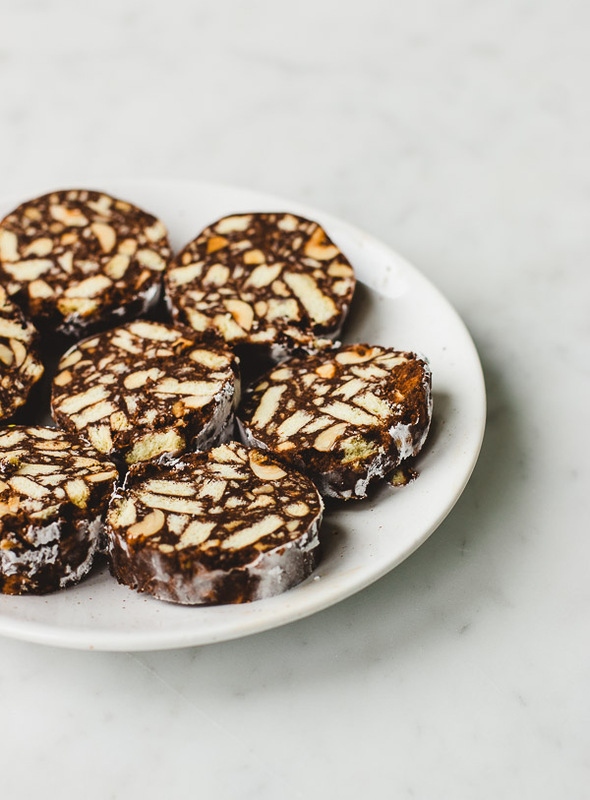 Growing up my mom used to make us chocolate salami all the time, but it was actually my friend’s mother’s chocolate salami that was my real favorite. At some point, the fact her mom regularly kept a few salami rolls in the freezer even became the main reason I hung out at that friend’s house so often. I honestly thought she was the most genius and sophisticated mom on the planet because of that. Childhood memories aside, a few notes about the recipe. First, I started with my mom’s recipe as the base and tweaked it a bit. Her recipe uses only biscuits, but I’ve found that the more nuts I add, the better it tastes to me. You can replace the hazelnuts with your favorite add-ins such as other nuts, coconut, or raisins. If you don’t want to add anything, use an additional 70g biscuits (250g in total). Also, when I don’t make this for children, I like to add just a bit of alcohol as it really upgrades the flavor. Place biscuits in a large ziplock bag and crush them using a rolling pin until you have small and coarse crumbs. Transfer crumbs to a large bowl and stir in nuts. In a medium bowl place chocolate and butter. Heat in the microwave or in a double boiler until melted and smooth. Add milk and alcohol, if using, and stir. Add chocolate mixture to crumb mixture and mix until combined. Spread the mixture out on parchment paper or plastic wrap and shape it into a log using a spatula or spoon. Roll up the paper and wrap it like candy. Place in the fridge for several hours until firm. 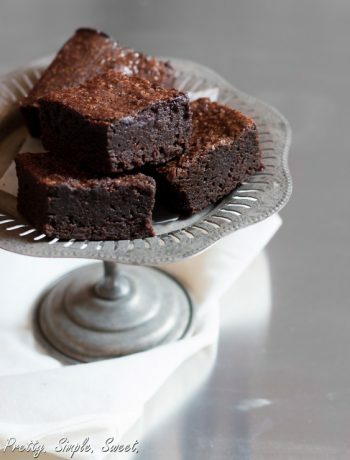 After chilling, remove log from the paper, dust with icing sugar from all sides, and remove any excess sugar with a brush—or your fingertips if you don’t mind getting messy. Cut into pieces and serve. Keep in the fridge or freezer. If kept in the freezer, place at room temperature for a few minutes before cutting or serving. This is a great recipe. 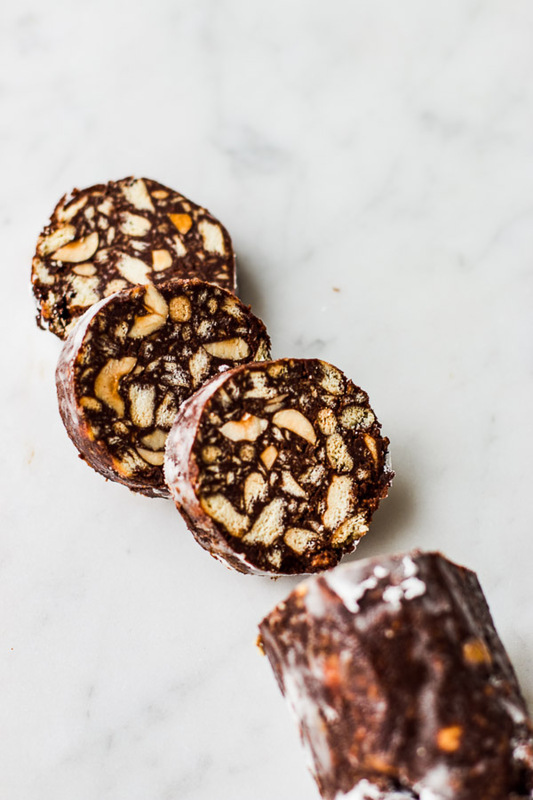 Chocolate salami is very popular in Portugal, but I like how less sweet this variation is. We tend to do it with milk chocolate and Marie biscuits, both much sweeter than dark chocolate and digestives. The hazelnuts are a great touch as well. Thank you so much Bruno! I’m visiting Portugal next month, I hope I’ll have the chance to try it there! That’s great news – hope you have a great time, Shiran! 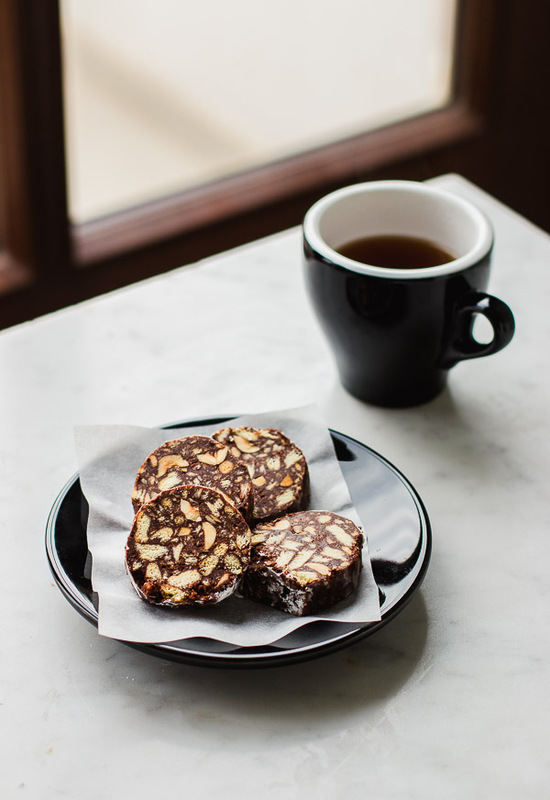 You can probably find chocolate salami in most cafes (and certainly in supermarkets), though we have such a rich pastry tradition in the country that you will no doubt have a lot of other choices as well. Not sure if it will be your first time there, but if it is then make sure you try a Pastel de Nata. That is probably our most famous pastry – and rightly so. It’s my first time there actually, and I’ve tried this pastry before but can’t wait to try it there. 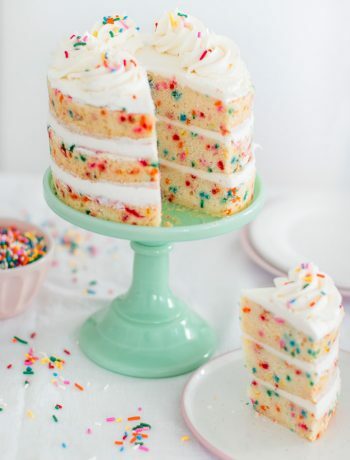 If there are any specific places where it’s the best or other bakeries you recommend, I’d love to hear! Thank you so much Bruno! 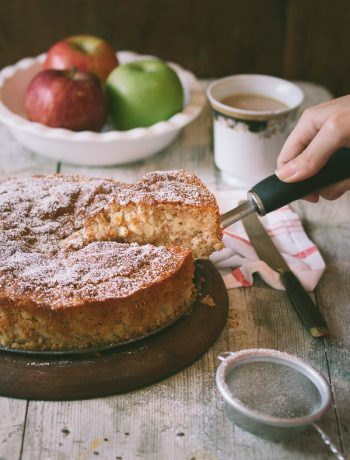 Wherever you go, do make sure to ask for some cinnamon to sprinkle on top though – that makes all the difference! That’s perfect! Thank you for taking the time to answer me! I’ll try both of them as I’ve already heard they’re really good. I’ll definitely ask for the cinnamon topping 🙂 Thank you so much again!